The first large ensemble to be named Stockey Young Artist. 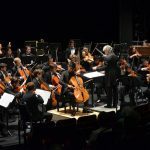 For more than 50 years, the National Youth Orchestra of Canada has enjoyed an iconic reputation as Canada’s orchestral finishing school, providing a comprehensive and in-depth training program to our country’s best young classical musicians. 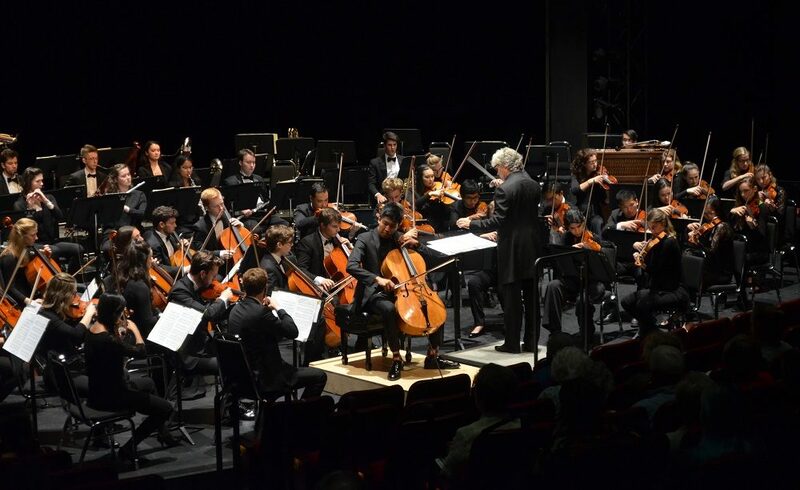 As the bridge between music education and a music career, NYOC trains well-rounded and skilled orchestral musicians who are able to thrive in a variety of performance environments. Artistic Director James Campbell and many Festival performers are alumni of the orchestra. The cello soloist performing with the 2017 NYOC, Bryan Cheng, was our Stockey Young Artist in 2014. We welcome him back to the Festival of the Sound this year with his sister Sylvie in the Cheng² Duo. They are fine examples of the goals of career development offered by both the NYOC and the Festival.